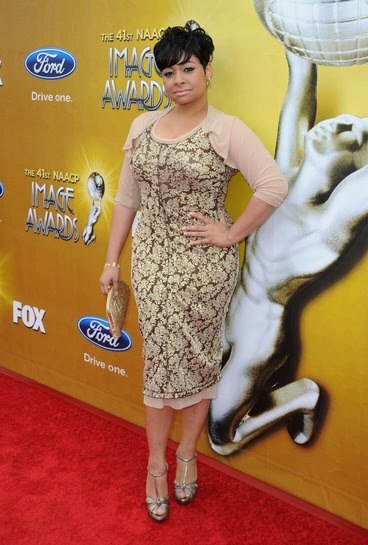 >I am so glad that we are at a time where there are more than just one or two voluptuous curvy celebrities on the red carpet. 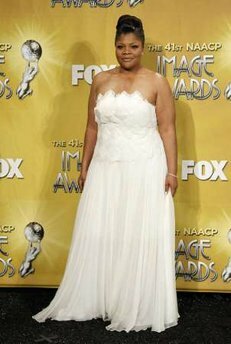 I am so used to just seeing Queen Latifah, who always represent the curvy girls fabulously. 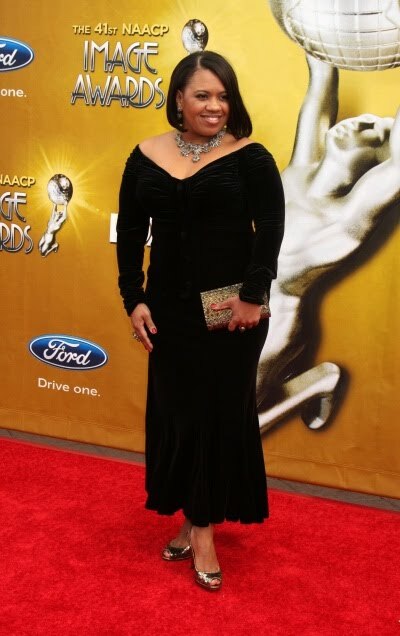 This year at the NAACP awards there were countless curvy celebrities. Who do you think was the best dressed?